Thank you for reading Sell Your Property for More Money. Below are the special book bonuses free and ready for you to download now! Enjoy! 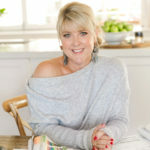 De-Cluttering can be such a powerful exercise and change so many facets of your life. Want to get started? Here is a $50 voucher off De-Clutter Bootcamp, to enrol use the special code below and click "JOIN NOW"
Download and print these labels to easily identify each box during your de-clutter dash! It will also serve as a good reminder as to what each box is for and keep you on track. How to add value to your property and sell your home for more - 5 Part Video Series. 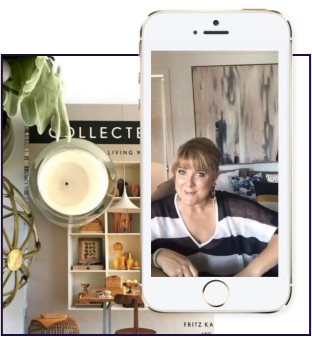 Learn the top Home Staging Tips from Naomi Findlay, CEO of Silk Home and the Principal and Founder of the International Institute of Home Staging. It is important to check out what return on your investment you will receive when staging a property for sale. 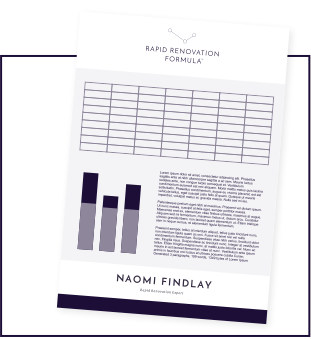 Use this super quick ROI tool to do just that, download it free here!